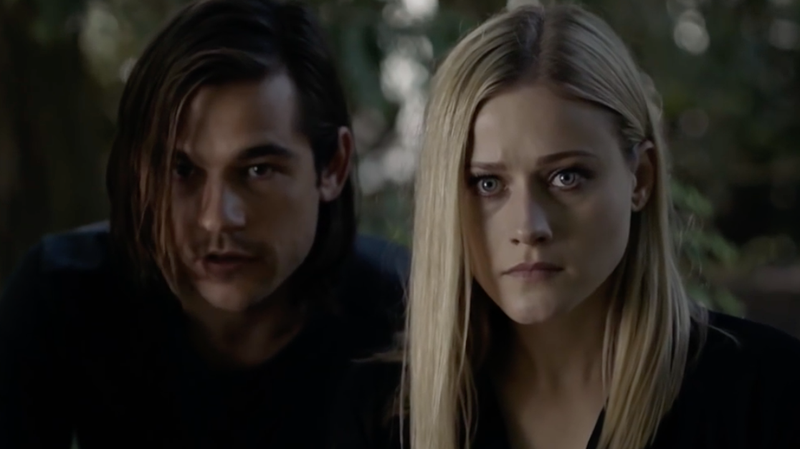 From left to right: Jason Ralph as Quentin Coldwater and Olivia Taylor Dudley as Alice Quinn. While Quentin Coldwater might technically be the central focus of Lev Grossman’s book series The Magicians—as well as Syfy’s adaptation of the series—a new comic book from Boom Studios is set to explore the life of one of Brakebills’ largely unsung heroines. When I went back and re-read the novel in order to come up with my take on it, I kept noticing that Alice is a protagonist in her own right; she makes big choices that deeply affect the outcome of the story. In some ways, she’s actually the hero of the story, By the time I’d finished the book, I knew I wanted to tell the story from her point of view and I was delighted that Lev was on board for it. Grossman added that Alice’s Story will flesh out Alice’s character in a way that his novels really haven’t, given the fact that most of them haven’t largely featured moments from her point of view. Suffice to say that when The Magicians: Alice’s Story hits stores next July, it’ll be worth checking out.